We’ve always said that one of the keys in life is simplicity. 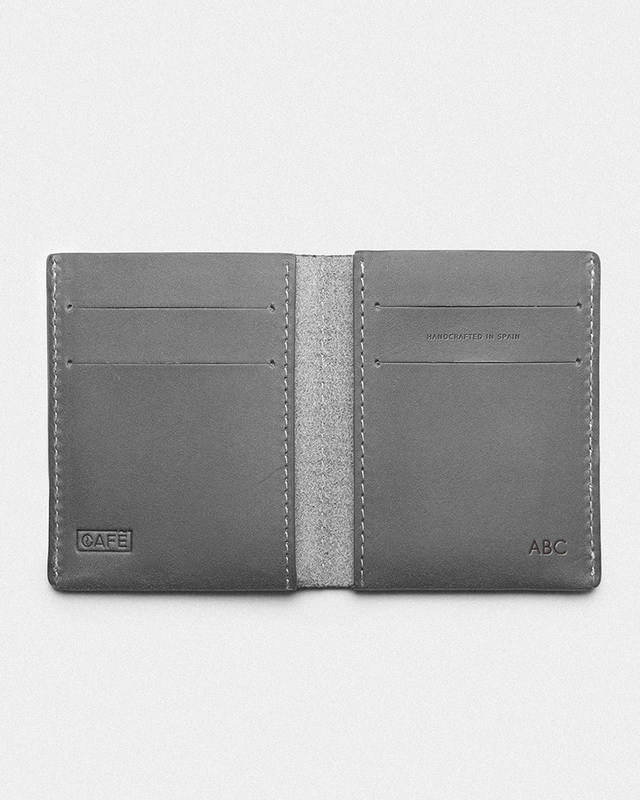 Our Ultra Slim Leather Wallet Jamaica is based on that: simple, practical and authentic. It has the capacity to hold 8 cards and bills up to 50€ without folding, with the ability to remove them with just a finger.